Hamby Home(in)stead ...: After everything has bolted?! It is fair to say that the fences at Hamby Home(in)stead are a bit (or a lot) wonky. Some of the gates and their latching mechanisms are somewhat "how ya goin'" also. 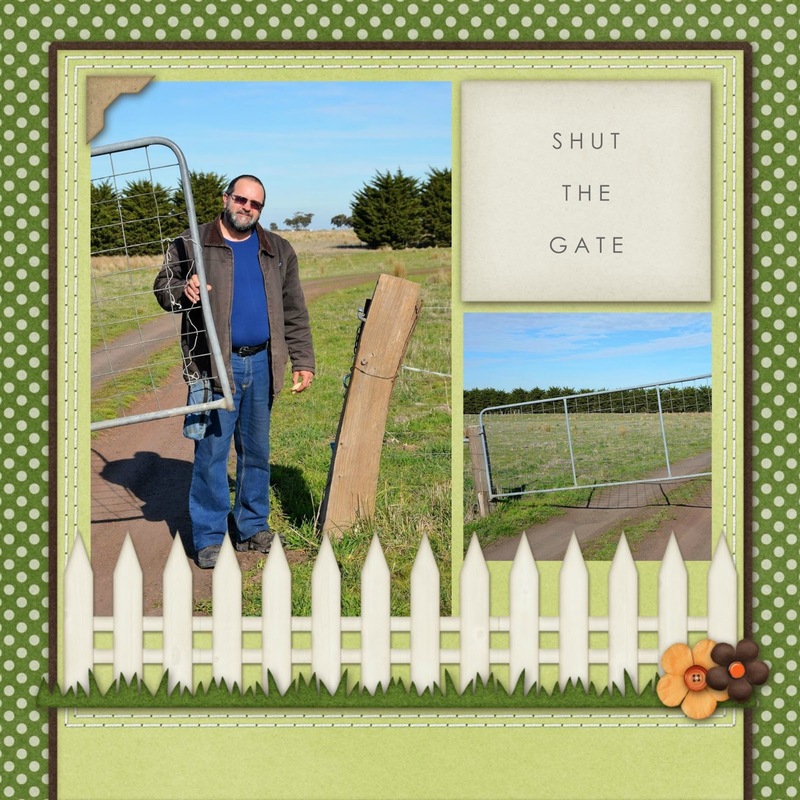 I had a huge chortle this morning when I tried, for the first time since our arrival, to shut the boundary gate to our section. Such was my amusement that when Nick woke later (after a long night-shift), I insisted he walk down the driveway to appreciate the "iron-y" of the situation!